Bride at the altar ... unbridled in the bedroom Billionaire Jonas Kim only needs one thing to become CEO of his family's company: a smoothly executed business merger. And to get that, he needs a smoothly executed marriage of convenience. Enter Viviana Dawson, Jonas's best friend, who agrees to become a contract bride until the deal is sealed. Viv has crushed on Jonas forever but the stubborn tycoon can't see over the fortress he's constructed around his heart. Yet when fake marital bliss leads to unparalleled bedroom ecstasy, Viv declares war on the love-shy bachelor - and she won't settle for anything less than surrender! Best Friend Bride is part of the In Name Only trilogy. 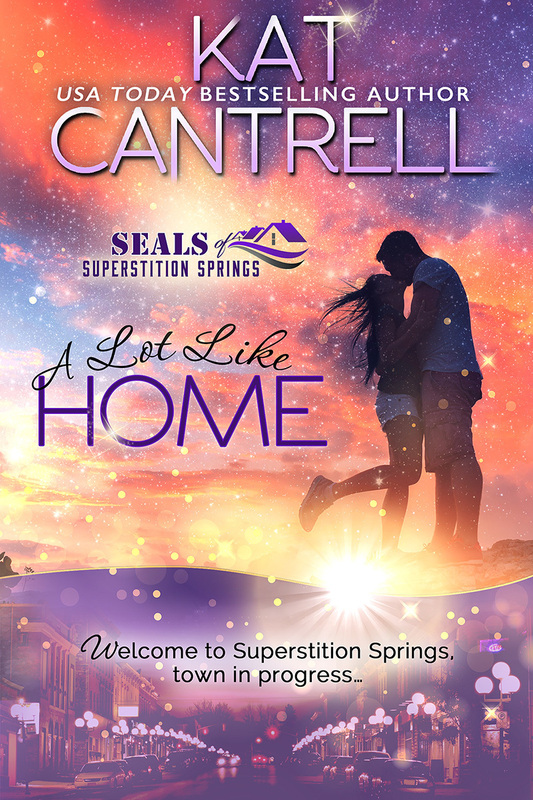 USA Today Bestselling Author Kat Cantrell read her first Harlequin novel in third grade and has been scribbling in notebooks since she learned to spell. What else would she write but romance? When she's not writing about characters on the journey to happily ever after, she can be found at a soccer game, watching Friends or dancing with her kids to Duran Duran and Red Hot Chili Peppers. Kat, her husband and their two boys live in North Texas.